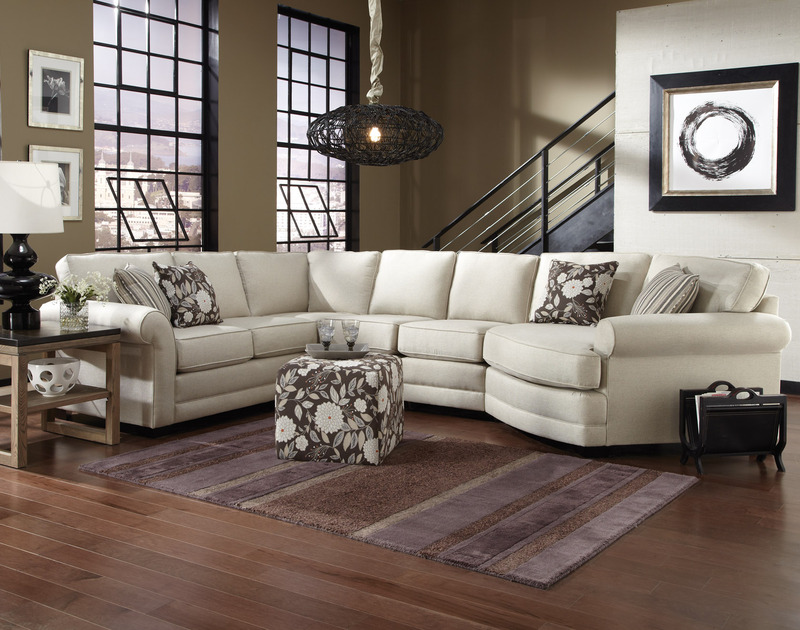 No matter whether you're looking for that one special piece, or you want to redo your complete Living Room, Smith Furniture has what you're looking for! 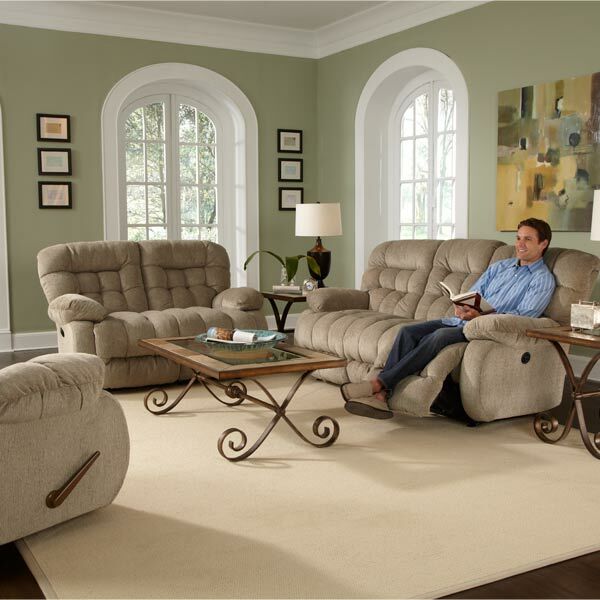 There are several brand names to choose from as well as many style and fabric options. 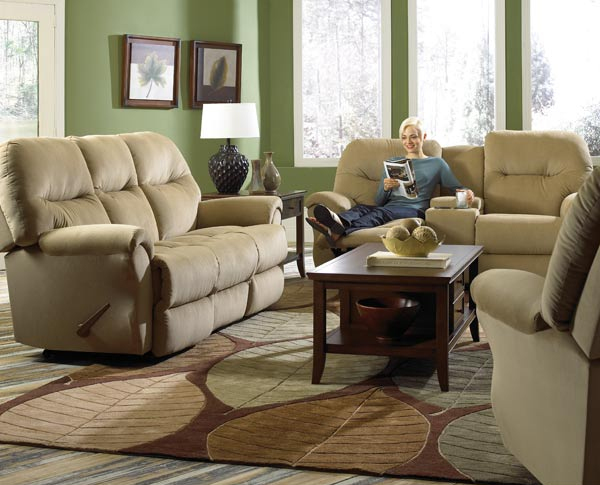 In reclining, we also offer several models that come with swivel, power recline, or heat and massage! 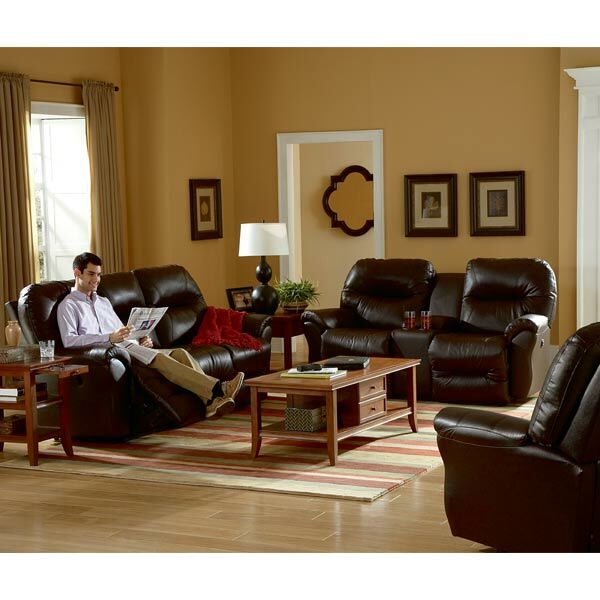 If reclining isn't for you, we offer stationary or sleep sofas and sectionals as well. 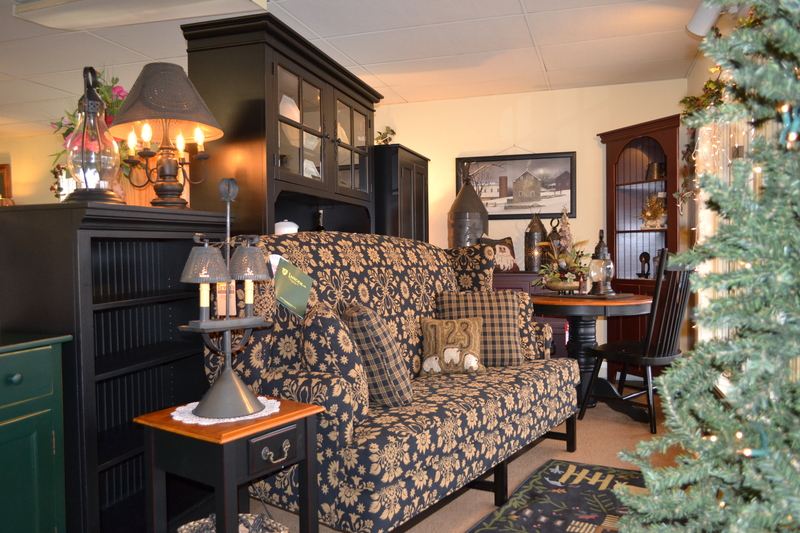 Our showroom boasts many models for you to comfortably relax and feel at home. Whatever your style our friendly and professionally trained staff can help you find what you’re looking for. 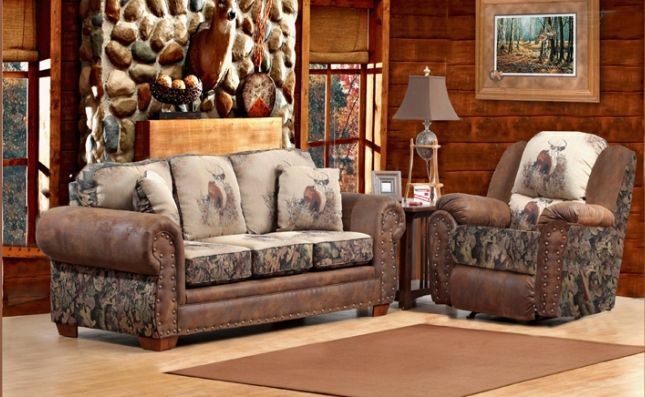 We offer many fabric choices, including specialty fabrics such as Homespun, leather, two-tone, camo and even cow hide on some models. 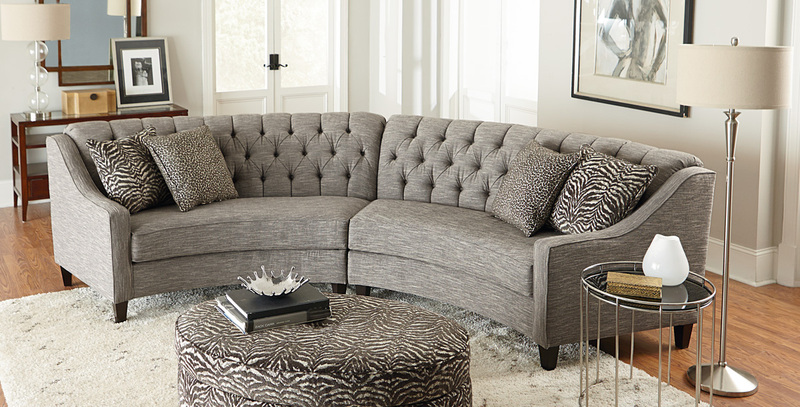 Whether your taste is simple, sophisticated, outdoorsy, or eclectic….we have the look that’s you! If you don’t see what you’re looking for, simply ask one of our sales associates and we will do our best to find the look that’s you. We also offer color coordinating service, just bring in samples of what you’re trying to match. If we don’t have it in stock we will be happy to special order that perfect piece or group just for you.